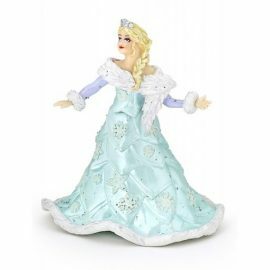 Enjoy creative, imaginative play with Papo’s highly detailed Ice Queen. 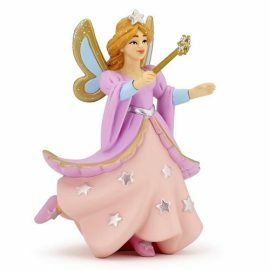 Enjoy creative, imaginative play with Papo’s highly detailed Starry Fairy. 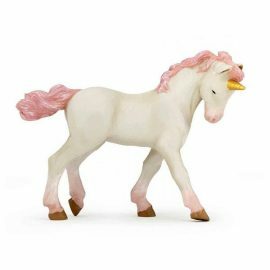 Enjoy creative, imaginative play with Papo’s highly detailed Young Unicorn. 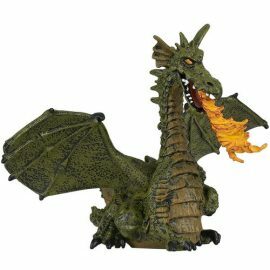 Enjoy creative, imaginative play with Papo’s highly detailed Green Dragon with Flame. 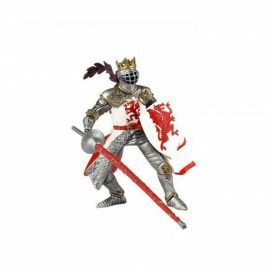 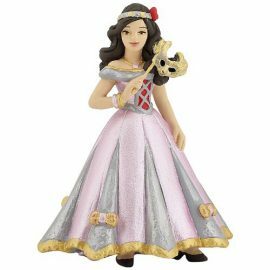 Enjoy creative, imaginative play with Papo’s highly detailed Princess Marion. 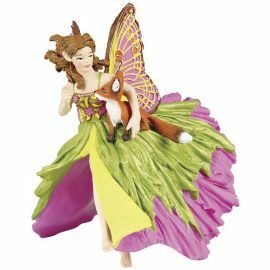 Enjoy creative, imaginative play with Papo’s highly detailed Venetian Princess. 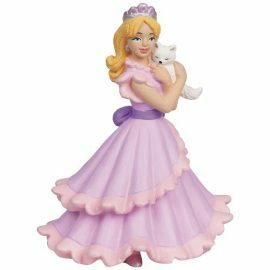 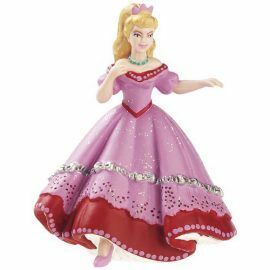 Enjoy creative, imaginative play with Papo’s highly detailed Princess Chloe. 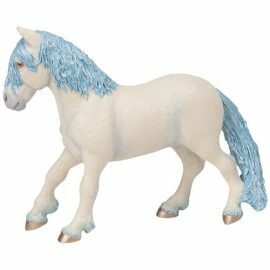 Enjoy creative, imaginative play with Papo’s highly detailed Blue Fairy Pony. 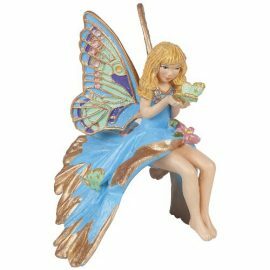 Enjoy creative, imaginative play with Papo’s highly detailed Blue Elf Child. 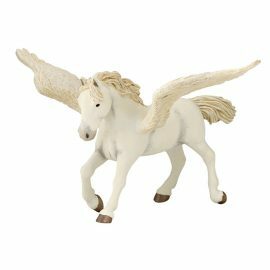 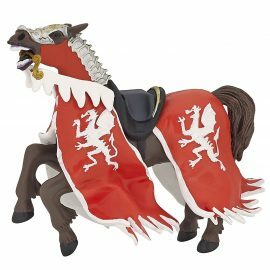 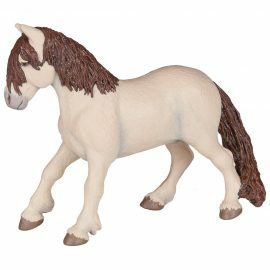 Enjoy creative, imaginative play with Papo’s highly detailed Baby Pegasus. 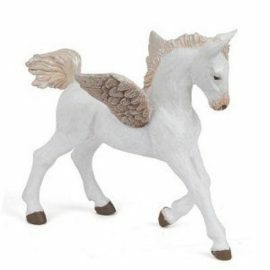 Enjoy creative, imaginative play with Papo’s highly detailed Fairy Pegasus. 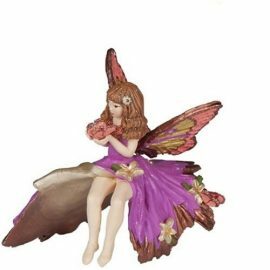 Enjoy creative, imaginative play with Papo's highly detailed Elf Child. 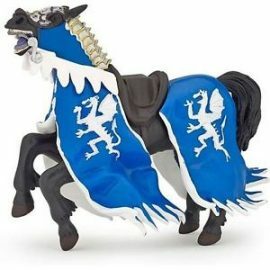 Enjoy creative, imaginative play with Papo's highly detailed Blue Dragon King Horse. 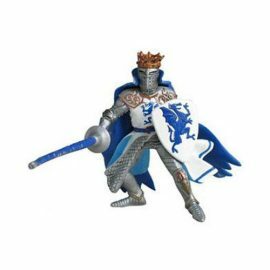 Enjoy creative, imaginative play with Papo's highly detailed Blue Dragon King. 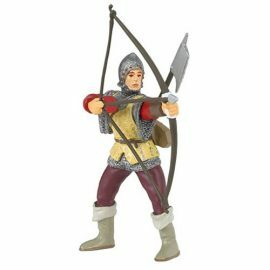 Enjoy creative, imaginative play with Papo's highly detailed Red Bowman. 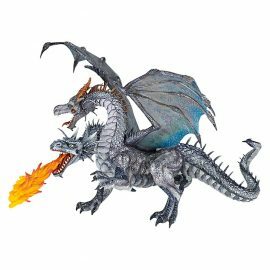 Enjoy creative, imaginative play with Papo's highly detailed Two-headed Dragon.